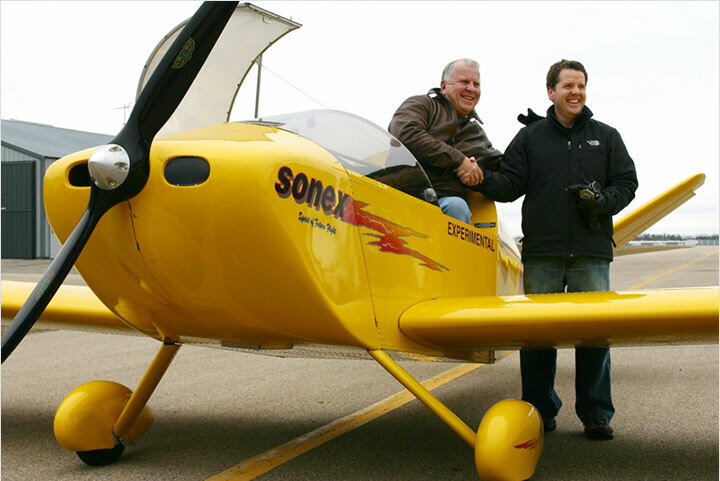 Sonex Aircraft is excited to announce that the SubSonex Air Show, flown by renowned performer Bob Carlton, will make its worldwide debut at the 2015 Sun ‘n Fun International Fly-In & Expo! 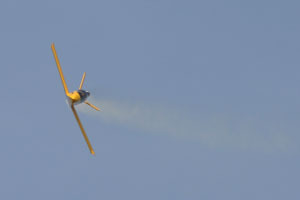 Scheduled to perform on Tuesday April 20th and Sunday April 26th, the SubSonex air show routine will feature maneuvers previously unheard of in a jet aerobatic routine. 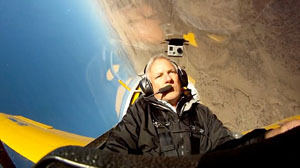 “The SubSonex microjet is capable of speeds of 300 mph,” comments Bob Carlton, “and can perform all the classic aerobatics, including maneuvers like tailslides, normally considered taboo in a jet. But it’s not just about high speed. 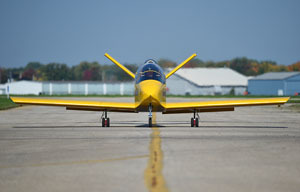 With its incredibly wide speed range, the SubSonex can turn tight and stay close so that air show spectators aren’t waiting for a turnaround.” Although Carlton has previously demonstrated the SubSonex before crowds at EAA AirVenture Oshkosh with some low passes, this will be the debut of a fully-aerobatic, full-length routine in the aircraft. 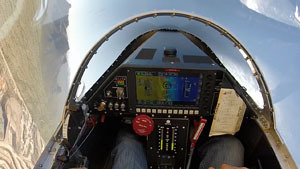 With Sun ‘n Fun kicking-off the inaugural season for the SubSonex Air Show, Carlton will also fly the aircraft at the Central Texas Airshow May 1-3rd in Temple, TX, the Rocky Mountain Airshow May 29-31st in Aurora, CO, EAA AirVenture Oshkosh 2015! 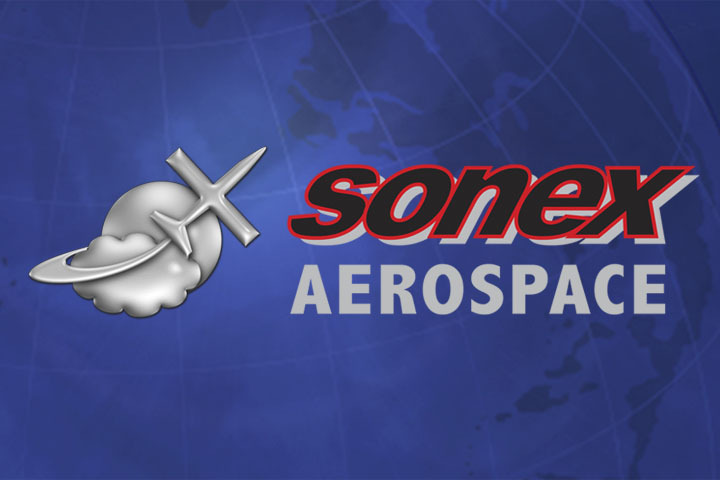 Sonex Aircraft, LLC is returning with an official exhibitor presence at the 2015 Sun ‘n Fun International Fly-In & Expo in Lakeland, FL for the first time since 2006! 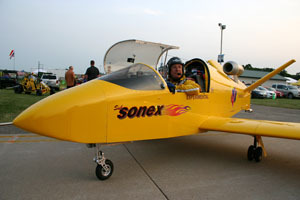 Sonex will exhibit in the North East Exhibit area, booth NE-29, and the AeroVee Turbo powered Sonex Sport Acro will be on-display, along with the SubSonex! 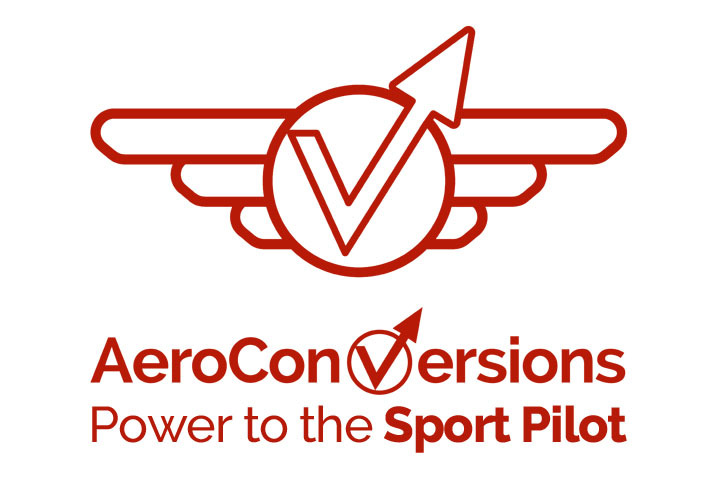 Several forums will be given during the show, including a forum for prospective SubSonex Personal Jet owners on Friday, April 24th. 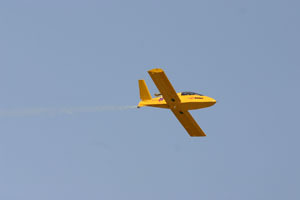 A full schedule of Sonex Aircraft forums at Sun ‘n Fun 2015 can be found on the Sonex Aircraft events calendar. 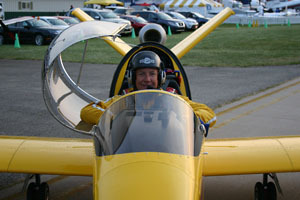 Bob Carlton will be performing his routine in a stock SubSonex JSX-2 Personal Jet. 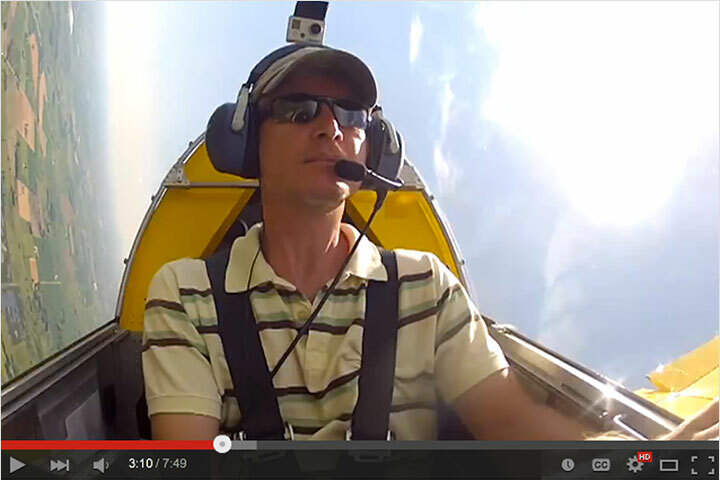 The SubSonex is available as a kit aircraft from Sonex Aircraft, LLC and the first seven customer kits were delivered in early 2015, with production slots still open for delivery by year-end! 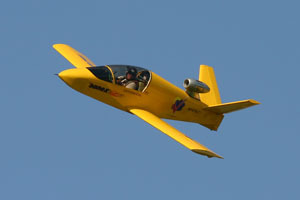 SubSonex JSX-2 is a highly refined microjet aircraft that is powered by the PBS TJ-100 engine, producing 247 lbs of thrust in an advanced, fully integrated package. 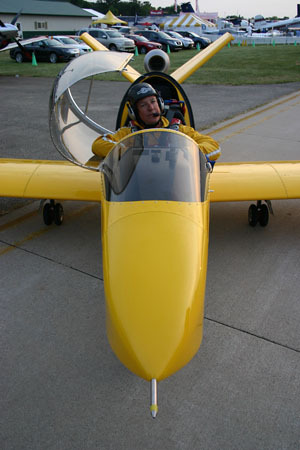 The new jet features a larger, more comfortable cockpit, a larger instrument panel, fully retractable landing gear, a BRS full-aircraft recovery parachute, higher fuel capacity in a rotationally molded cross-linked polyethylene fuel cell, easily removable wings, and a more sculpted and aesthetically pleasing nose section vs. the original JSX-1 proof-of-concept SubSonex aircraft. Sold only as a Quick Build Kit, the SubSonex includes almost everything required to fly with the exception of avionics and paint. 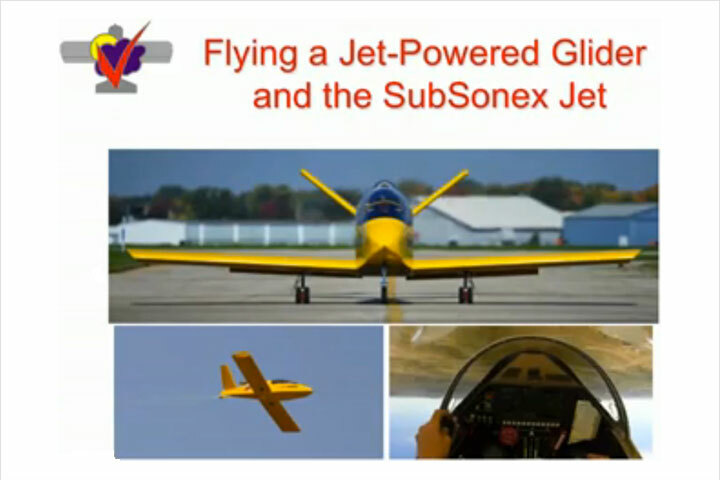 Available options for the SubSonex Personal Jet include MGL iEFIS touchscreen avionics, a Mountain High oxygen system, Aveo PowerBurst LED position and strobe lighting, heated leather upholstery, cabin heat, and a Triton TC 167 enclosed trailer modified to transport the SubSonex. 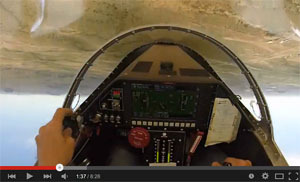 Transition Training is available via the Desert Aerospace BonusJet program, and the Sonex Aircraft T-Flight Transition Training program.